Smart and funny, with characters so real and vulnerable, you want to send them care packages. I loved this book. -Rainbow Rowell From debut author Mary H.K. 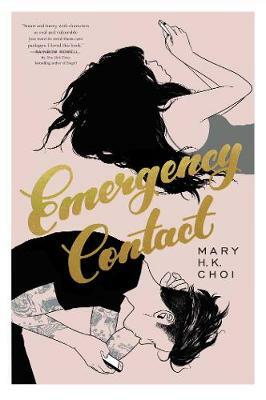 Choi comes a compulsively readable novel that shows young love in all its awkward glory-perfect for fans of Eleanor & Park ... read full description below.